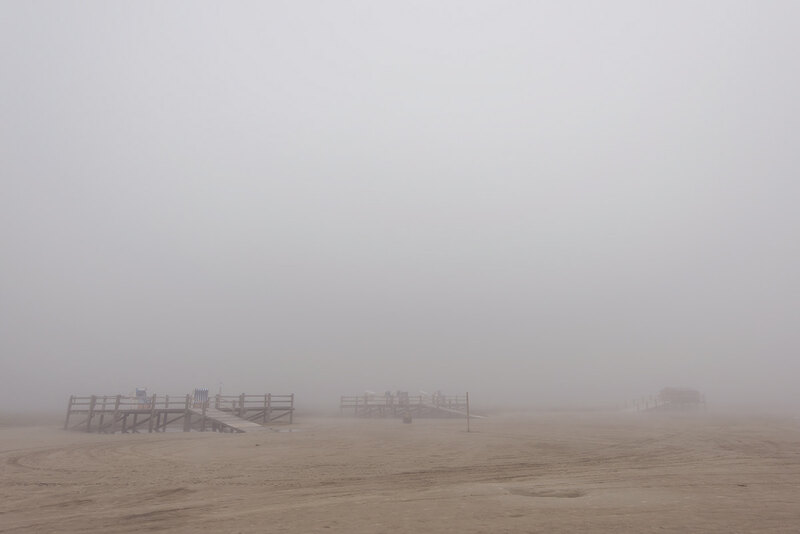 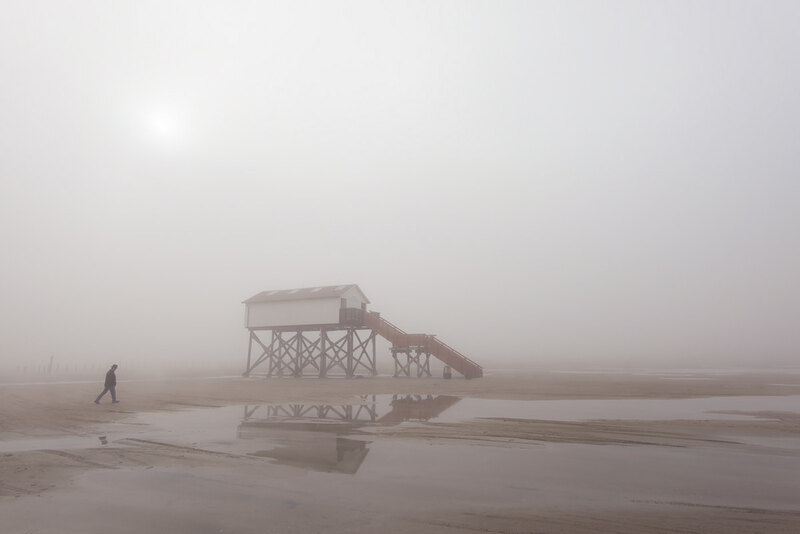 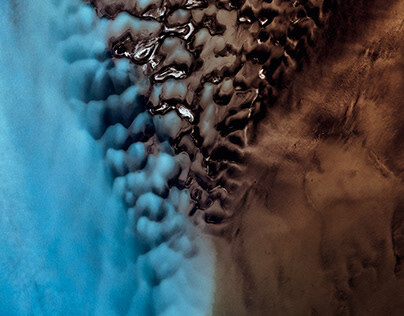 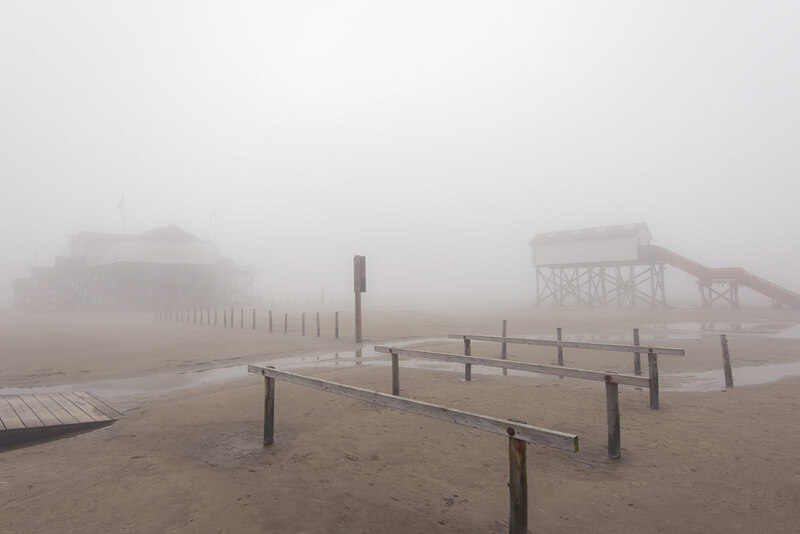 Dense fog crawls along the coast and turns the deserted beach into an uncanny, haunted place that would usually host hundreds of people on a warm summer day. 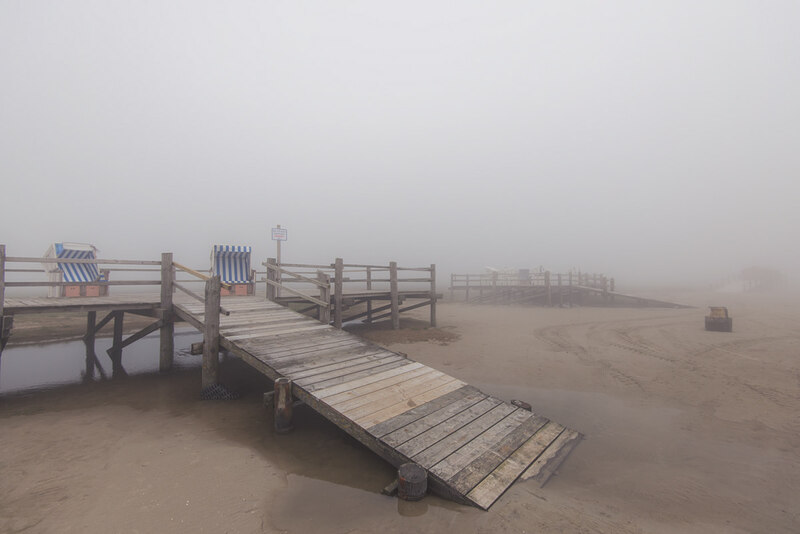 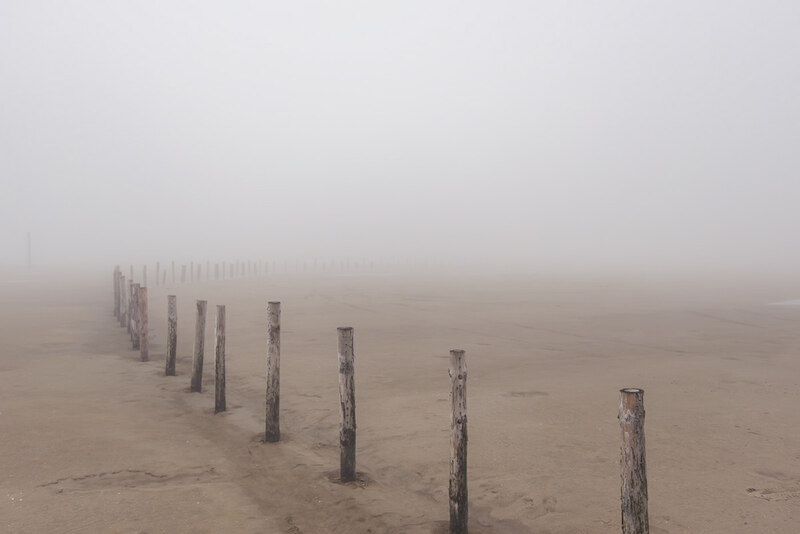 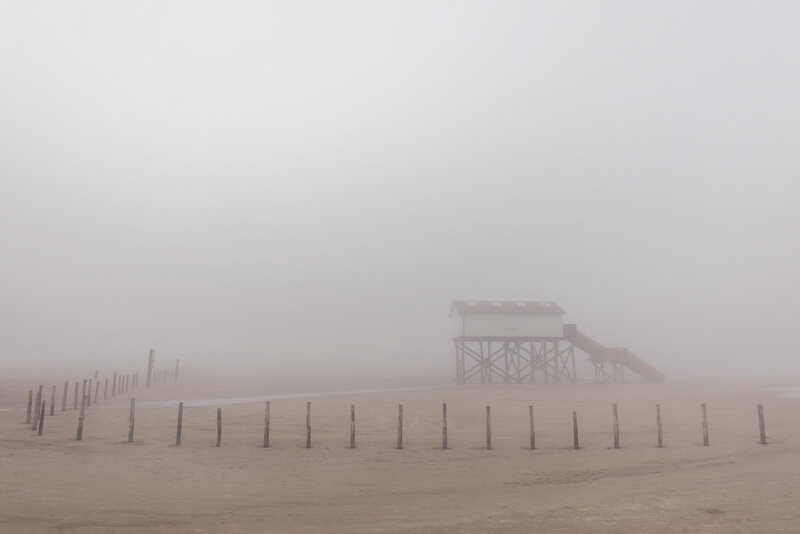 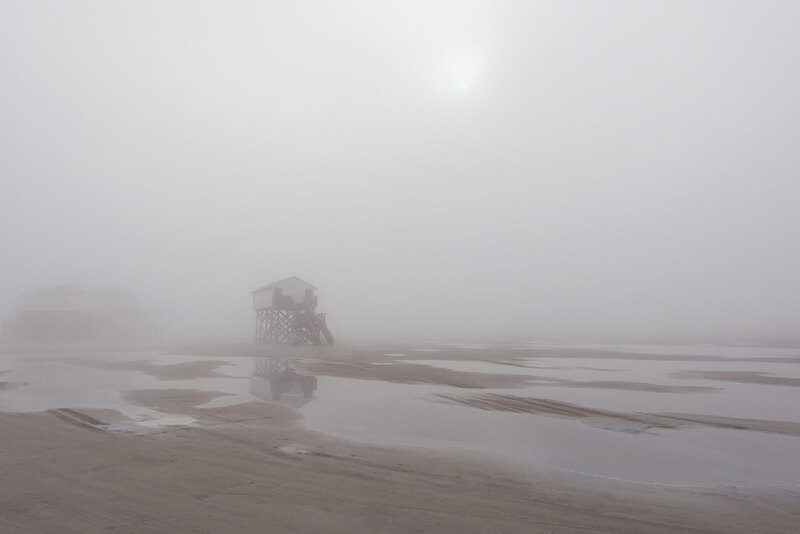 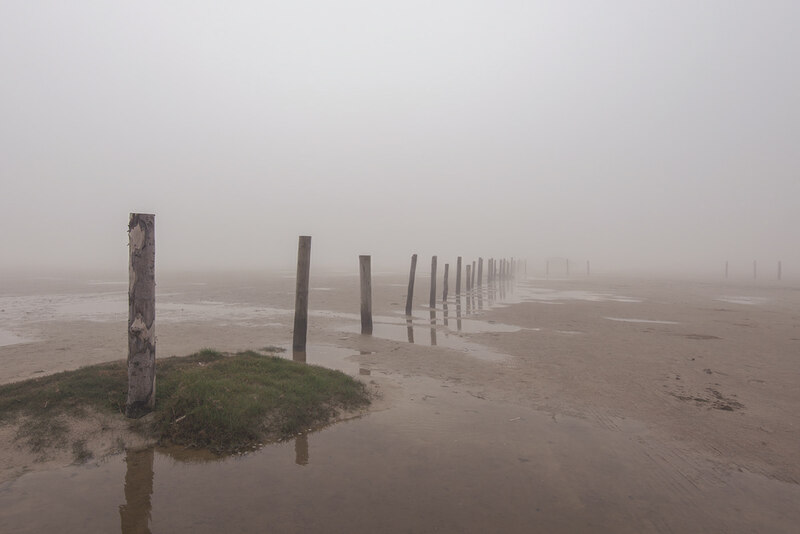 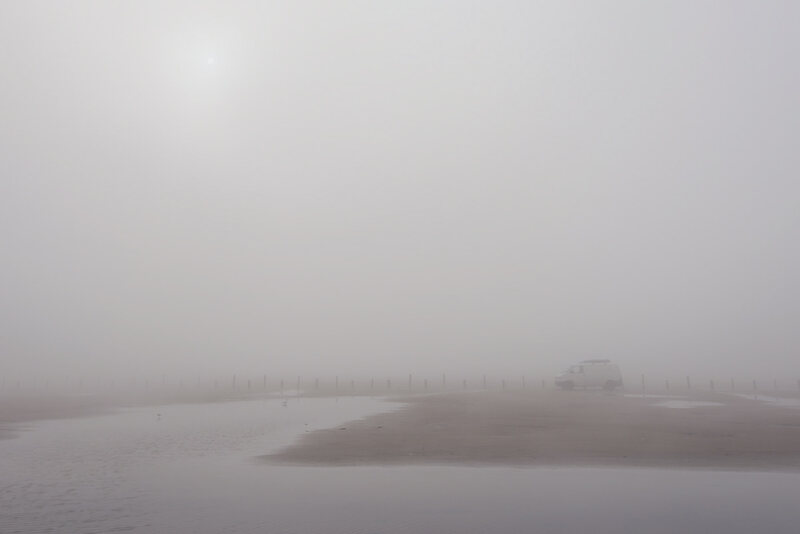 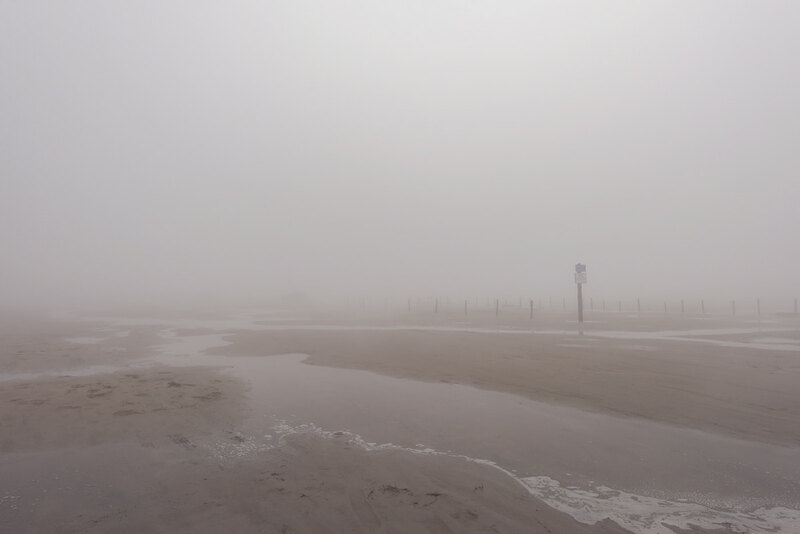 When presently something emerges from the impenetrable mist, St. Peter-Ording turns into an eerie place. 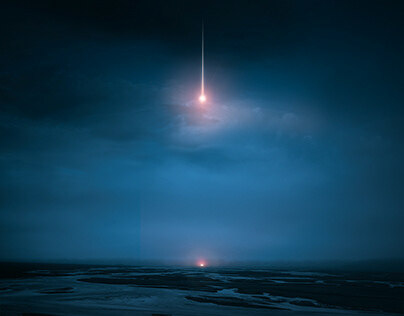 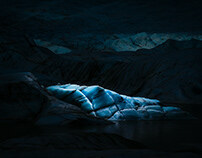 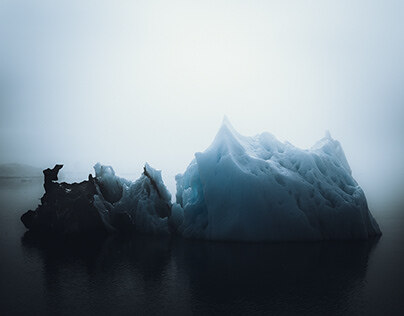 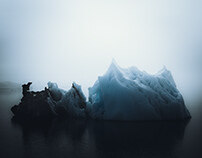 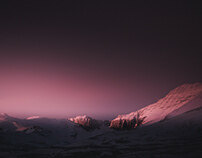 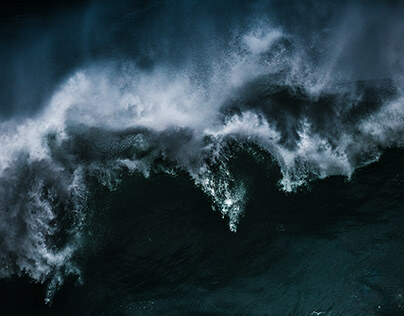 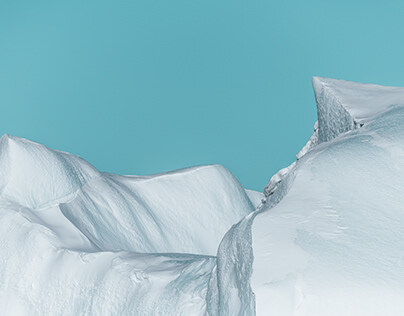 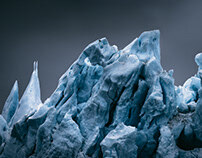 A soft, bright light illuminates the unfathomable banks as the sun tries to penetrate the white haze … to no avail.